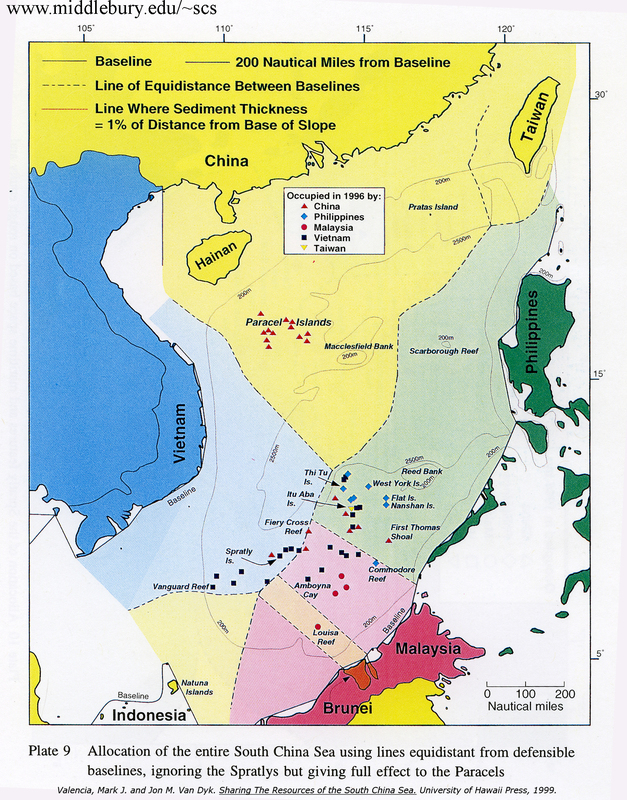 Map 1: Full allocation of the SCS without consideration of Spratlys or Paracels. 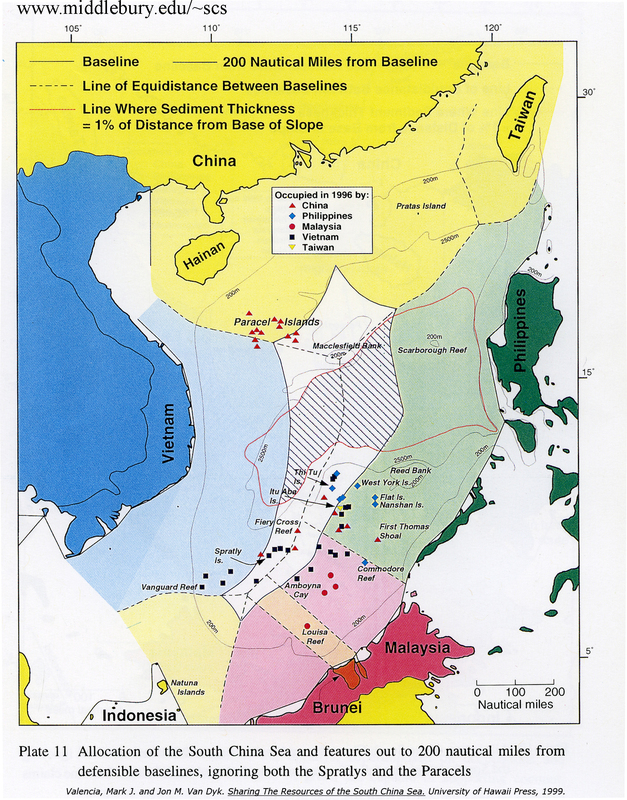 Map 2: Full allocation of the SCS taking into account ownership of the Paracels. 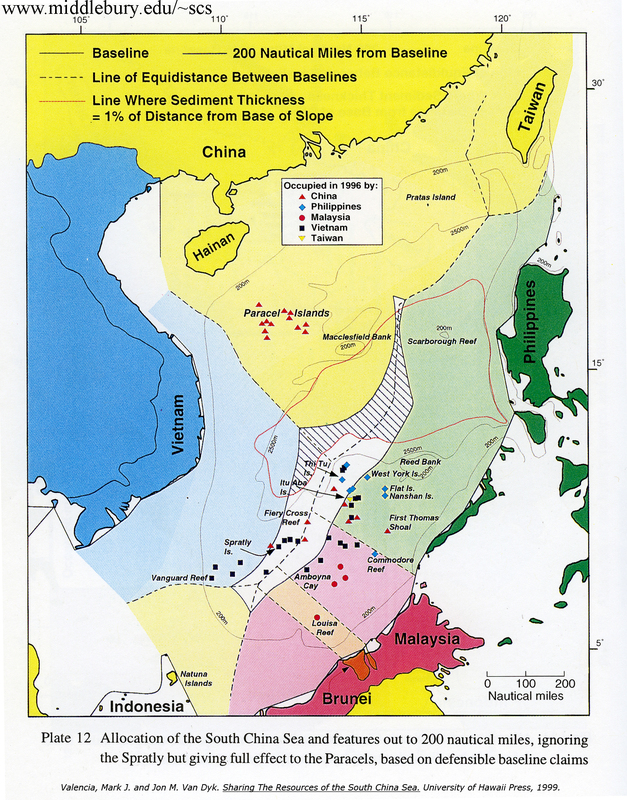 Map 3: 200 mile boundaries without consideration of the Spratlys or Paracels. 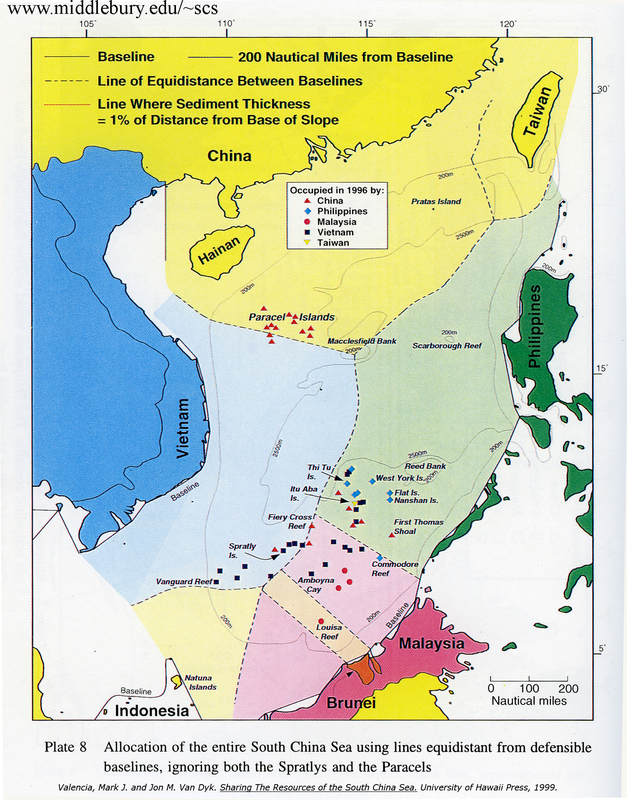 Map 4: 200 mile boundaries taking into account ownership of the Paracels.